A fast LTE modem, a powerful battery and many connection possibilities: these are the highlights of the Huawei E5770 Mobile WiFi Pro LTE router. The small mobile wireless hotspot was presented to the market in the summer of 2015. 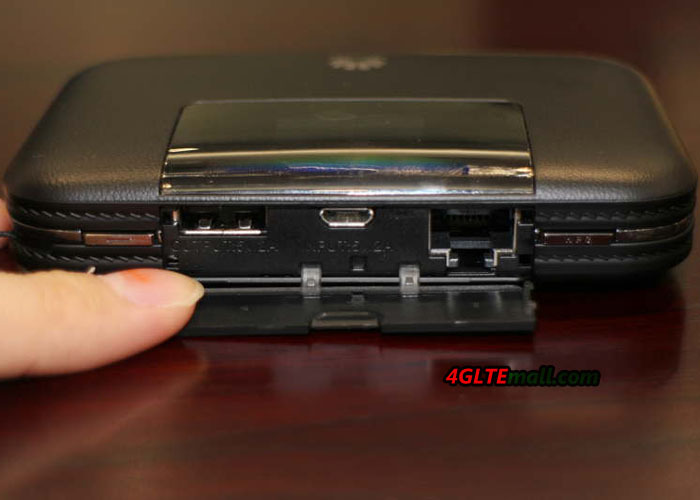 The E5770 comes with a RJ45 LAN port and a full-fledged USB 2.0 port. Based on LTE category 4 technology, the Huawei E5770 could achieve wireless speeds of up to 150 megabits per second in the downlink and 50 Mbit/s in the uplink. Of course the device is also backwards compatible with UMTS and GSM. It is also possible to connect using the Wireless Extender function with a wireless network. User can access via an Ethernet LAN cable, which is connected to the RJ45 connector of the Huawei E5770. 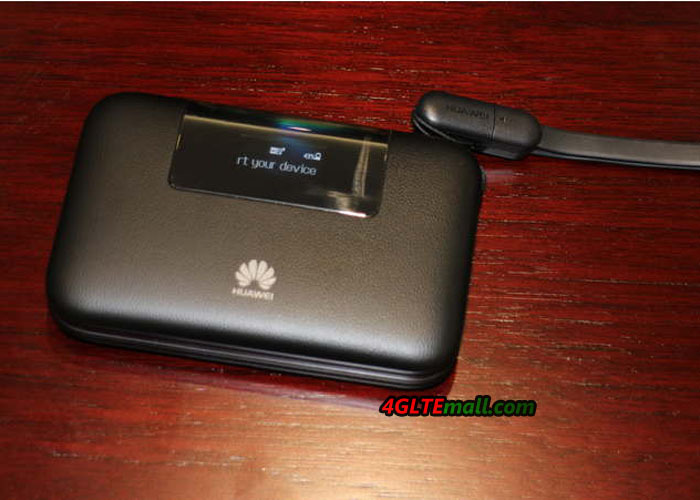 The Huawei E5770 is the first mobile Internet Hotspot with LTE, which can share the internet connection not only via USB or Wi-Fi, but also a built-in LAN port. Thus the device can be easily connected to a computer or other network-enabled device. Alternatively you can also connect an Ethernet hub and the Huawei E5770 can be so easily used to connect many different devices via network cable to the Internet. Normally, mobile LTE routers have a battery capacity of about 1,500 to a maximum of 3,000 mAh. 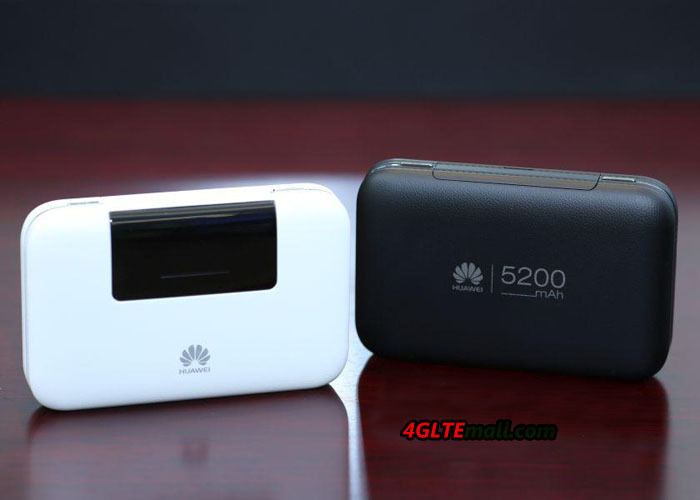 Huawei has now installed the E5770 for the first time a battery with 5,200 mAh. And thereby it allows an operating time of up to 20 hours as a wireless router. Unfortunately, the battery is not removable, although you can remove the back to insert the SIM card and the memory card. The battery can be used for charging other devices, such as smart phones or digital cameras using the built-in USB port for that matter. 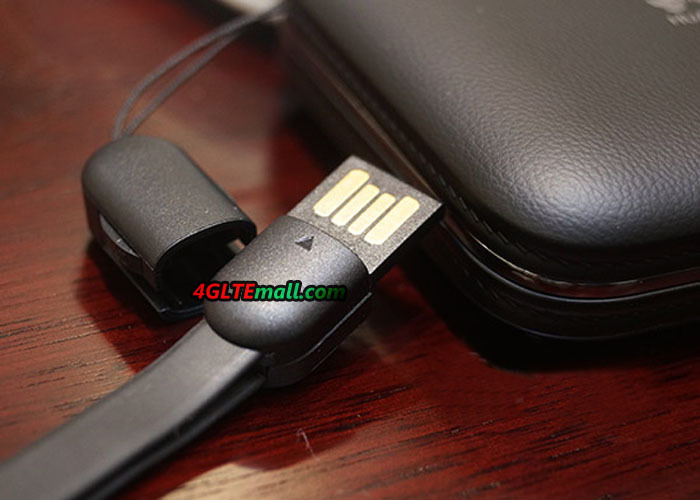 A short USB to microUSB cable is already included for the purpose. This is so compact and elegant, it can be taken without problems at any time. The Huawei E5770 can be configured via a web interface in any browser or via an application for Apple iOS and Google Android either. And the Web App are ready for connection information, such as data usage, time online and network coverage. In addition, for example, settings for the WLAN module and the Ethernet interface are possible. For the most important status information, user can check the small OLED display right on the device. The Huawei E5770 is available on the online store www.4gltemall.com since August 2015. The device will be sold both with black and white casing. A SIM lock has not installed by the manufacturer, all SIM cards should therefore function smoothly. Without a contract, user can take the Huawei Mobile wifi Pro E5770 to all over the world. By the way, here now, there is newer model Huawei E5786(LTE Cat6, support speed up to 300mbps) available. If you like the latest model, welcome to check Huawei E5786.